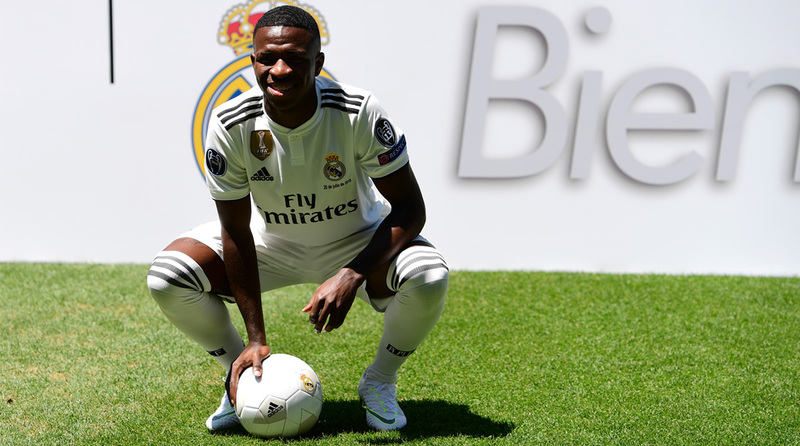 Real Madrid on Friday started preparations and a team training session for the away La Liga match against Real Betis without Brazilian forward Vinicius Junior, whose absence was due to flu, according to the club. Midfielders Toni Kroos of Germany, Marcos Llorente of Spain and Llorente’s compatriot Marco Asensio, Welsh winger Gareth Bale, Belgian goalkeeper Thibaut Courtois, as well as Spanish forward Mariano Diaz continued with their recovery process from their injuries, the club said, reports Efe news. However, Mariano did join the team for part of the practice. Argentine head coach Santiago Solari led the practice, which featured Real Madrid Castilla player Cristo Ramon Gonzalez Perez, who replaced French forward Karim Benzema in the last minutes of Wednesday’s 3-0 Copa del Rey win over Leganes.